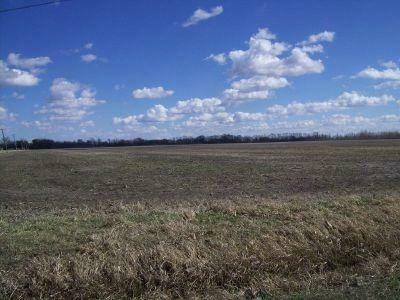 Commercial Land Ready For Investors! Total parcel is 60+ acres, seller willing to sell 54 acres at this time.Seller retaining 10 acres at south lot line, no frontage on Division St. is compromised. Seller willing to divide, and/or include 10 more acres at $30,000. per acre. This price is negotiable. Listing provided courtesy of Onorato Real Estate.